Leaders from all around the world met at the G20 Summit this weekend, but all eyes were on just two people: Vladimir Putin and Barack Obama. The two met for separate, private, meetings in China to discuss the Syrian civil war, as each leader backs different sides of the war. 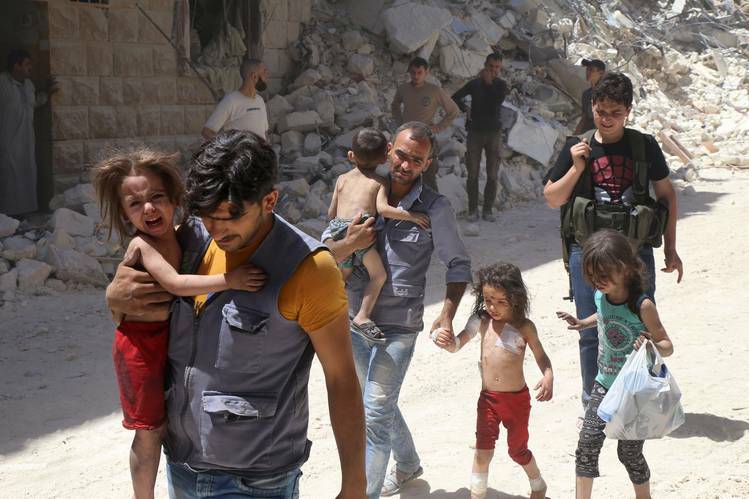 Millions of people have been forced to leave Syria, and hundreds of thousands are dead. So the big question was, did Putin and Obama come to any kind of agreement? The answer is no. They left the summit without any kind of resolution whatsoever, although they have agreed to continue negotiations. Obama described the meetings as “blunt” and “business-like”. Meanwhile, the Russian-backed Syrian government troops have unleashed another siege on Aleppo, and Secretary of State John Kerry has been talking to Russian Foreign Minister Sergey Lavrov for weeks in an effort to bring a stop to the fighting between the US-backed rebel troops and the government forces. Obama was trying to broker a deal to provide aid to the civilians of Aleppo, and at least temporarily stop the bombardment of the city, but the talks collapsed. 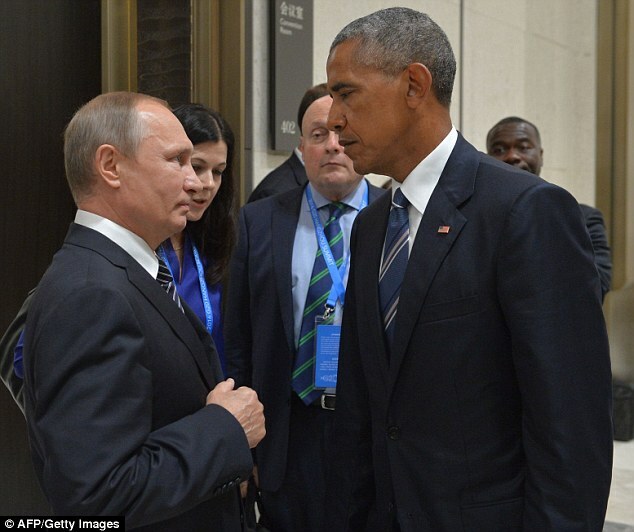 Obama’s goal at the G20 summit meetings with Putin was to get the two sides closer to an agreement to at least cooperate militarily against the terrorist groups, like ISIS, operating in Syria. And he may have been successfull — but his trust in Putin was shaky. He didn’t believe that Putin would hold up his end of the agreement, and news of troops invading further into Aleppo increased his skepticism.